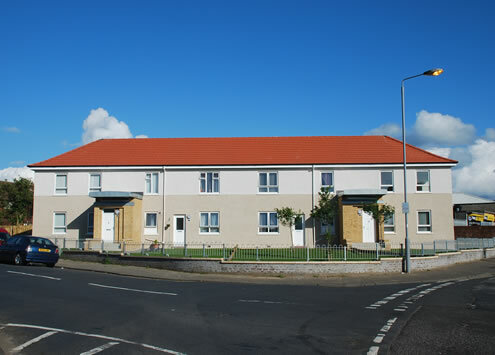 The Lochside area of Ayr suffers from multiple social and housing problems. The combination of unemployment, poor housing stock and low public perception has left Lochside in need of major improvement. 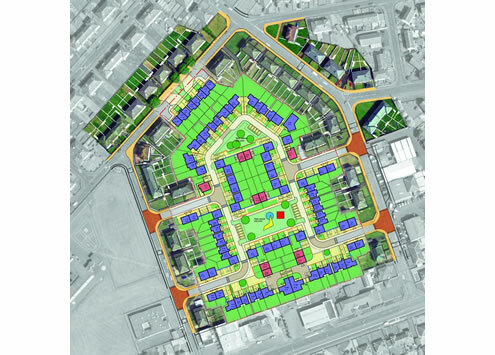 A partnership between South Ayrshire Council and Ayrshire Housing has tackled these issues through selective demolition, new build housing, conversions and fabric upgrade across over 200 homes. 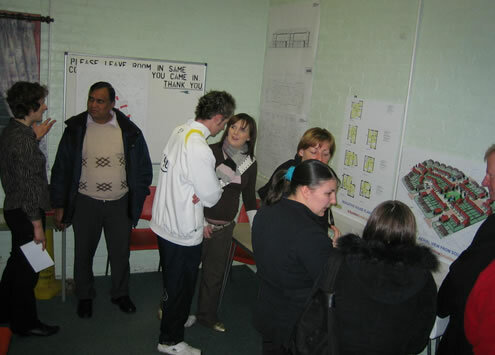 The project was carried out with a high level of tenant consultation and involvement to ensure local residents were a key part of the solution. A revitalised community is emerging with a wider range of house types and higher standards of homes.